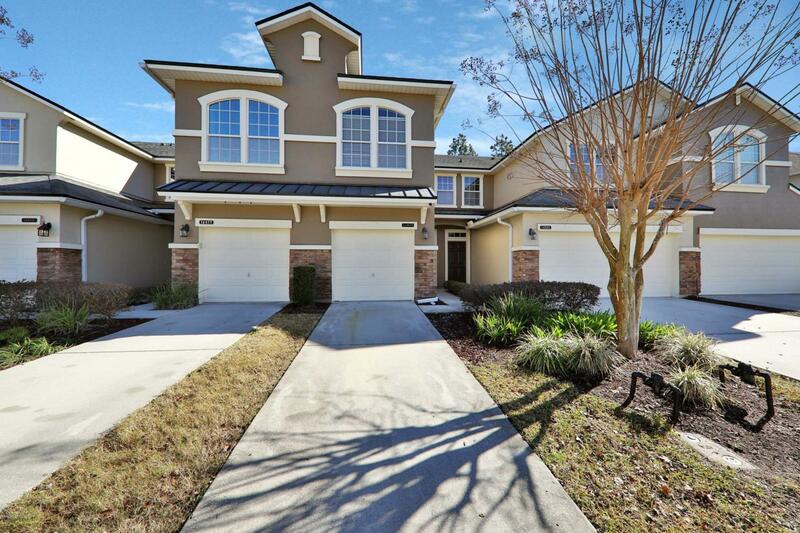 Move-in ready townhouse located in Bartram Springs. 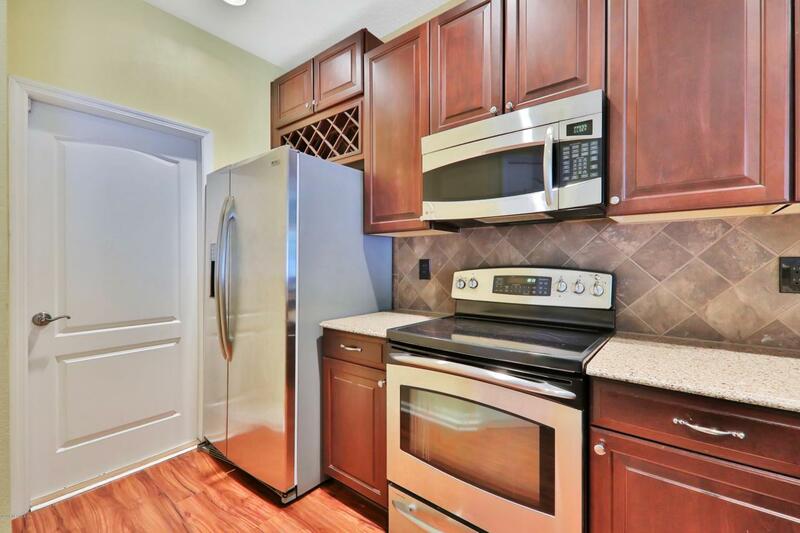 Conveniently located near developing Pavillion at Durbin Park - shopping, dining and entertainment just minutes away! 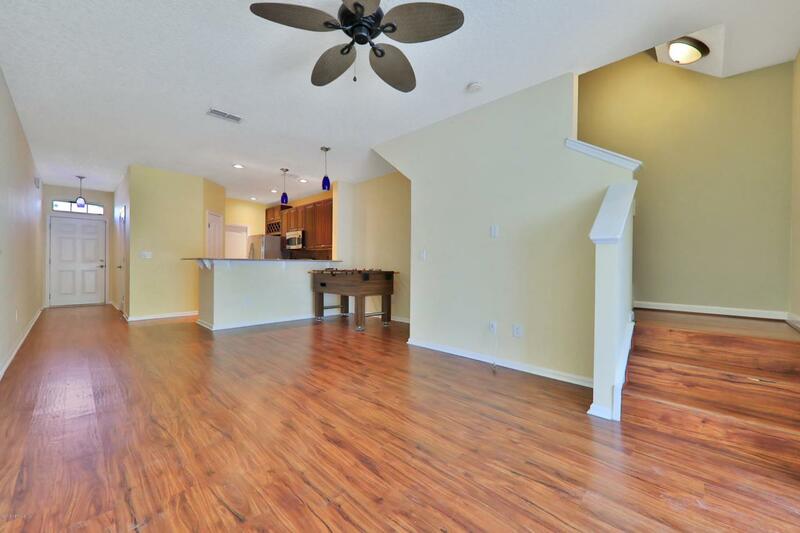 Enjoy all the amenities Bartram Springs has to offer with a low monthly HOA. 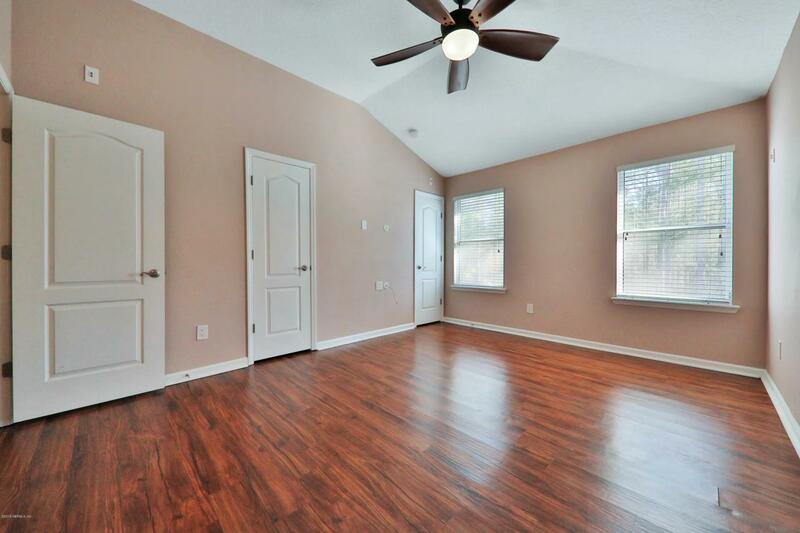 Townhouse has 3 bedrooms located on 2nd floor. Private lanai facing preserve. 1 car attached garage. Washer and dryer convey.